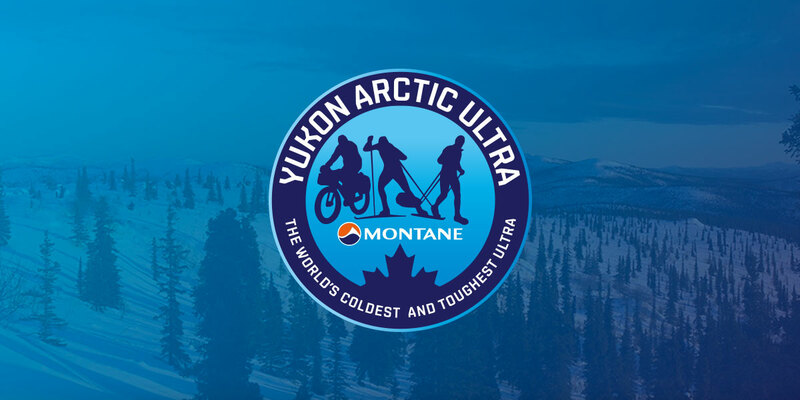 Derek Crowe now has uploaded all his photos to: http://www.derekcrowe.photo/Yukon-Arctic-Ultra-2016. For a limited time his images are available for purchase online. He charges CAD 20 per image or CAD 250 for the entire gallery. Which is a great offer! Please note that the images are for PRIVATE USE ONLY. Media wanting to have images for publication can contact me via info@thegreatoutdoors.de.